Snowboarder Chloe Kim, 17, snatched the first of the day's eight gold medals in the women's halfpipe, while World Cup maestro Marcel Hirscher ended his long wait for a debut Olympic title. 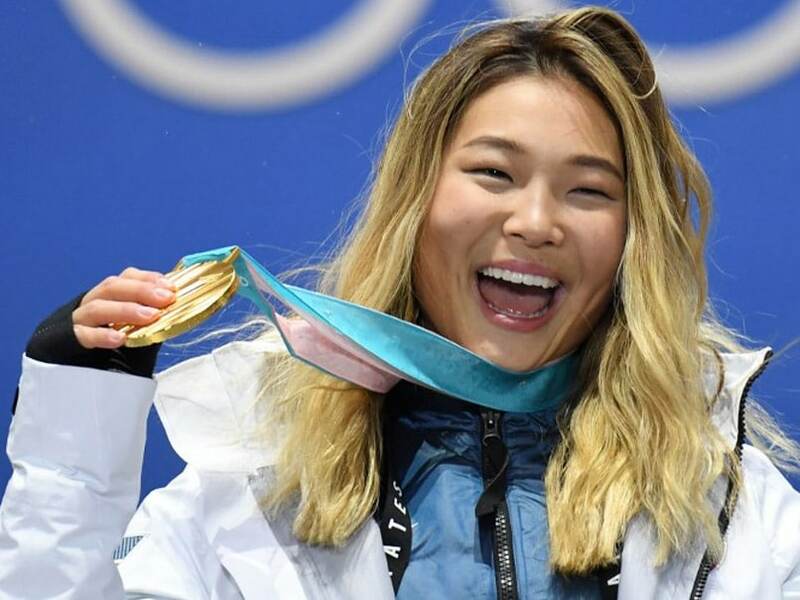 American teenager Chloe Kim and Austrian ski ace Marcel Hirscher lit up the Pyeongchang Winter Olympics Tuesday on a day of drama that included the first doping scandal of the Games. Snowboarder Kim, 17, snatched the first of the day's eight gold medals in the women's halfpipe, while World Cup maestro Hirscher ended his long wait for a debut Olympic title. But Japan's short-track speed skater Kei Saito, 21, was at the centre of the first doping scandal in Pyeongchang after testing positive for a banned diuretic. Saito, who has left the athletes' village, was provisionally suspended pending an investigation. He protested his innocence and vowed to clear his name. 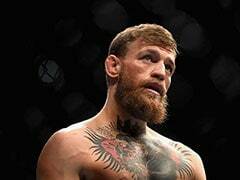 "I want to fight to prove my innocence because I don't remember (taking the drug) and it's incomprehensible," he said in a statement. While Kim's brilliant run in the halfpipe stole the show, gold medals also went to Sweden and Norway in cross country skiing, and Italy in short-track speedskating. Canada beat Switzerland to win the mixed doubles curling, while the Dutch maintained their perfect record in speedskating with a double in the men's 1,500m. On the slopes, Austrian star Hirscher cemented his legacy as the best skier of his generation with victory in the combined event. Hirscher, 28, has been the outstanding skier in his slalom speciality for years, with 55 career World Cup wins. But one prize had always eluded him -- an Olympic gold medal. His previous best was a slalom silver from Sochi four years ago. After playing down his chances ahead of the race at blustery freezing Pyeongchang, this time he nailed it. "All the people expected me to win a gold medal, especially in Austria, my home country, where skiing is big," he said. "Everyone is saying, 'Nice career, but an Olympic gold medal is still missing'. This is perfect, unbelievable." For Kim, her debut Olympics turned golden as she romped to snowboarding halfpipe victory. 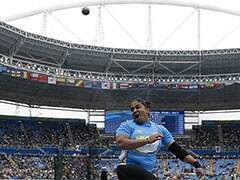 Born in the United States to Korean parents, Kim burst into tears as the enormity of her achievement sunk in. The teenager, who has melted the hearts of home fans in Pyeongchang, justified her status as the hot favourite with an eye-popping top score of 98.25. Pumping her fists after finishing with back-to-back 1080 spins, Kim revealed that her number one fan -- her Seoul-based grandmother -- had been in the crowd cheering her on. "I actually only found out my grandma was at the bottom before my second run," she said. "So I thought 'this one's for Grams!'" Also celebrating gold was Stina Nilsson, who won the women's cross country sprint classic for Sweden. In the men's event, Johannes Klaebo of Norway won gold on his Olympic debut. Italy got their first gold of the Games through Arianna Fontana in the 500m women's short-track speed skating. 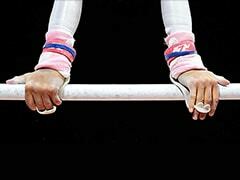 South Korean multi-medal hope Choi Min-jeong finished second but was disqualified. In speed skating, the Dutch claimed their fourth gold medal with a one-two in the men's 1,500m through Kjeld Nuis and Patrick Roest. Germany celebrated a one-two in the women's luge, with Natalie Geisenberger pipping Dajana Eitberger to retain her Olympic title. In curling, Canada's Kaitlyn Lawes and John Morris danced with delight after hammering Switzerland 10-3 to take the inaugural Olympic mixed doubles title.